[BEAVER, W.Va.] The 2020 New River Community and Technical College Shootout will expand from one day to three days, January 2-4, 2020, at the Beckley-Raleigh County Convention Center. The number of high school basketball teams participating will increase from 8 to 18 teams, including a high school girls’ basketball division for the 2020 event. [SUMMERSVILLE, W.Va.] New River Community and Technical College is offering a five-week class on Microsoft Excel starting Tuesday, April 2. The class will be offered from 6 to 8 p.m. at the Nicholas County Campus, Summersville. [BEAVER, W.Va.] Earlier this year, the New River Community and Technical College Foundation launched a 2019 fundraising challenge to enlist 15 Neighborhood Investment Program (NIP) scholarship donors by March 15, 2019. [SUMMERSVILLE, W.Va.] A six-week beginner’s sign language class is scheduled for Monday evenings from 6 to 8 p.m. starting April 1, 2019, at New River Community and Technical College’s campus in Summersville. [BEAVER, W.Va.] Students in New River Community and Technical College’s Browning Social Service Club are preparing for Volleyball 4 Autism, a fundraiser for The Un-Prescription, on Saturday, April 6, 2019. Teams are forming and sponsors are needed. 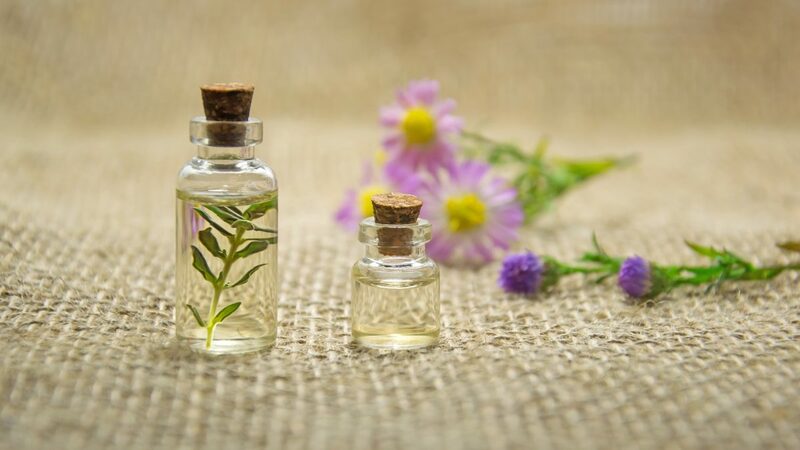 [SUMMERSVILLE, W.Va.] Learn about essential oils at New River Community and Technical College’s Nicholas County Campus in Summersville on Tuesday, March 12 from 6 to 8 p.m. The essential oils class will cover different types of oils, when to use oils and what oils to use.